Trent Reznor and Dr. Dre are one step closer to controlling the world’s music-loving brains. As reported earlier this year, the two are teaming up to launch a new streaming service, now just called Beats. 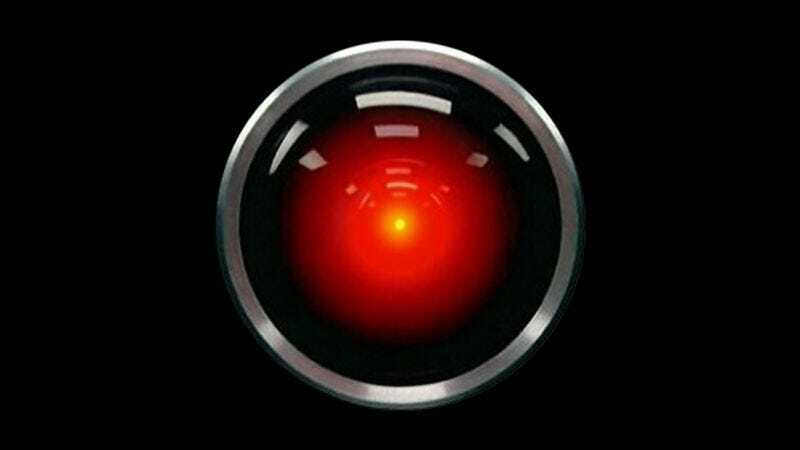 The program should launch this summer, boasting an intelligence that sounds scarily HAL 9000-esque. Beats-co-founder Jimmy Iovine said yesterday at a media conference that the system seeks to “marry math with emotion” by offering personalized curation and playlists to users. Everyone hates making choices, after all.